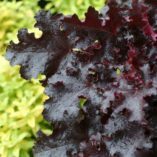 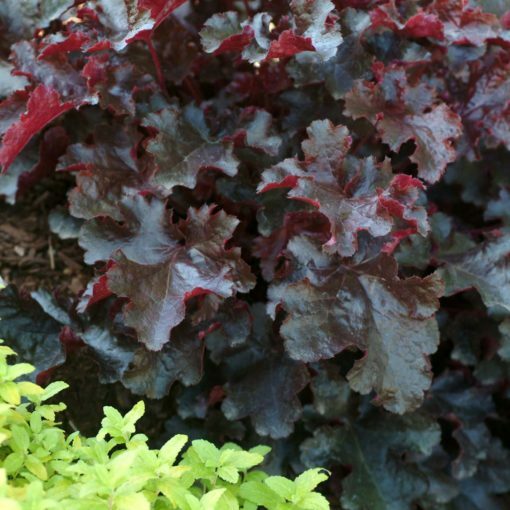 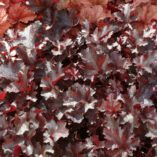 Heuchera ‘Black Beauty’ | TERRA NOVA® Nurseries, Inc. 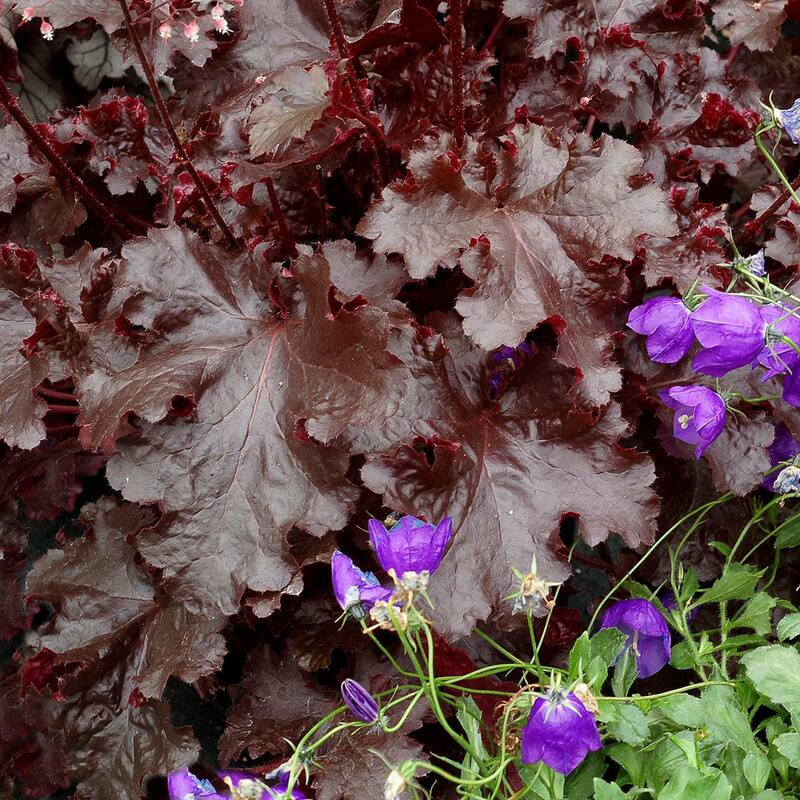 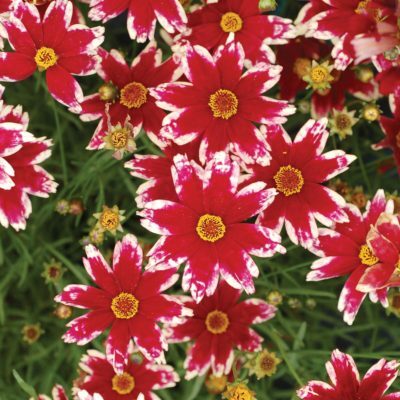 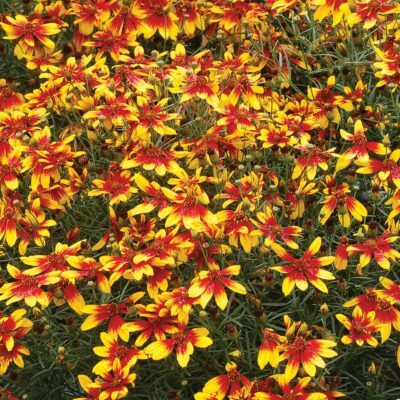 This introduction pleases the senses with very black-red and GLOSSY, ruffled leaves. From any angle this plant is strikingly backlit in ruby red. 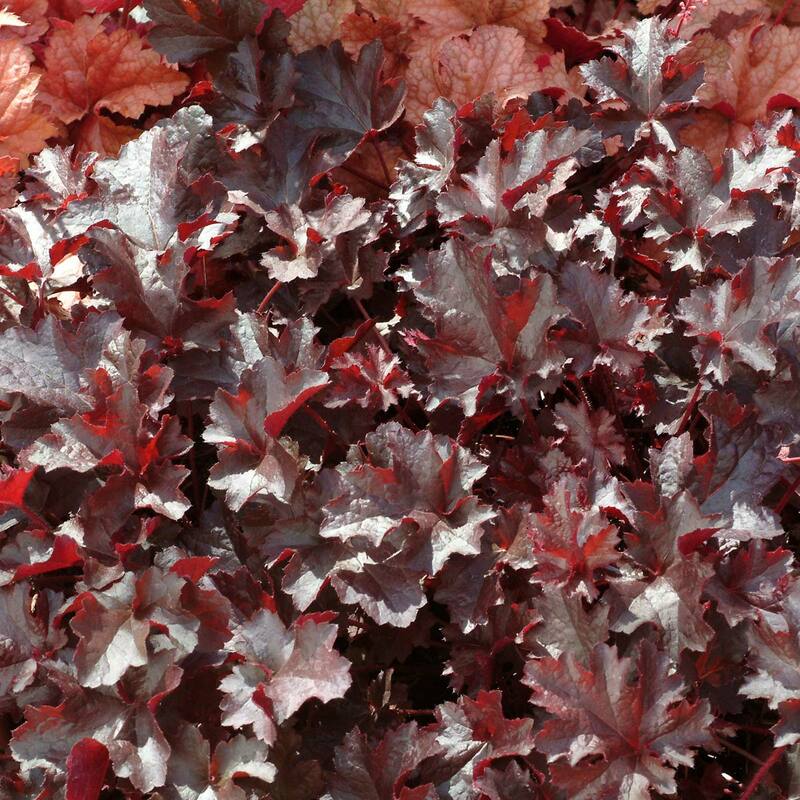 The leaves are held somewhat upright, catching the sun from any direction. 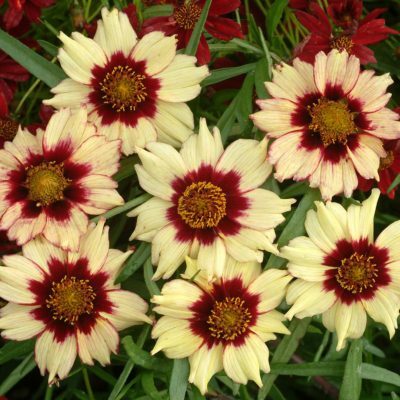 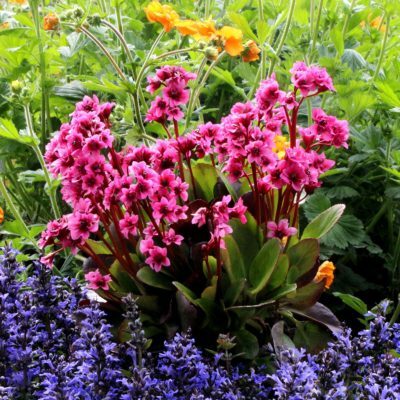 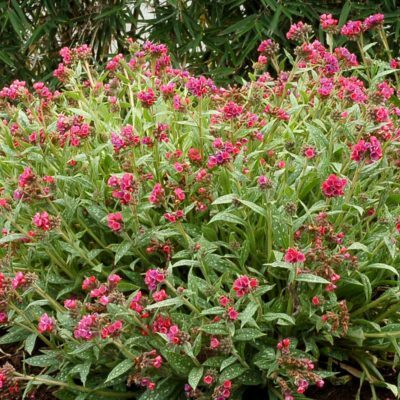 It has glossy, ruffled, dark brown leaves.